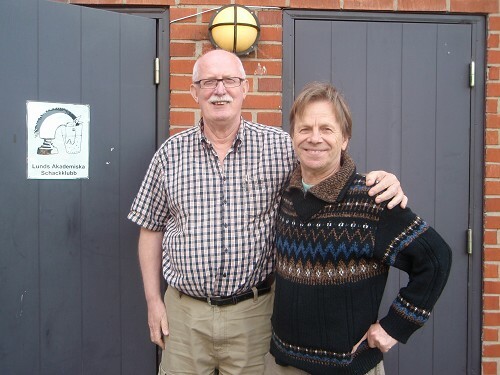 Calle Erlandsson (left) and GM Ulf Andersson outside the LASK Chess House in Lund, Sweden. 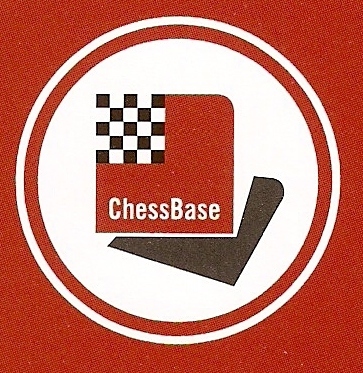 My main interest is magazines, tournaments, matches, olympiads, biographies, endgames and books about bibliography, chess trivia and chess history. I want to buy or trade. I have a huge stock of duplicates, but unfortunately no list at the moment. A very small part of my duplicates are on my LSAK-store. Please send me an e-mail of your wants and I will do my best to help you. 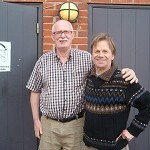 I am very grateful for any offers - sale or exchange.